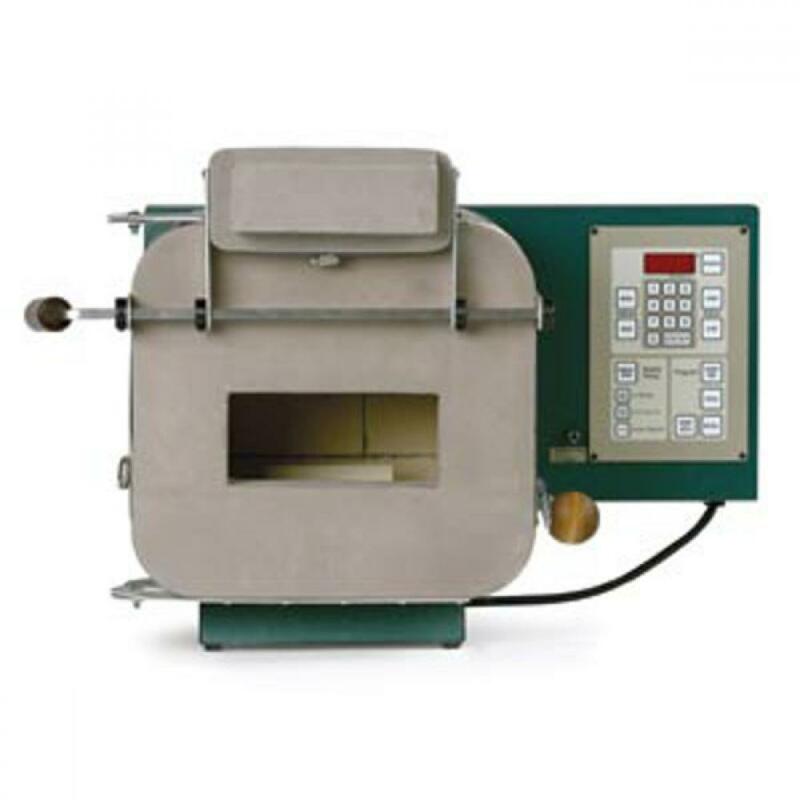 While perfect for annealing torch work beads this kiln is also an excellent fusing kiln for smaller projects. The kiln comes standard with a side hinged door but can be ordered with the easy to operate bead door for $1090.00. Both doors come with wooden handles which are mounted away from the heat and allow you to open them without gloves. The GlassMaster controller is also standard on this unit. The accurate and stable temperature provided by the controller is perfect for annealing. Extremely portable and works on standard household current.